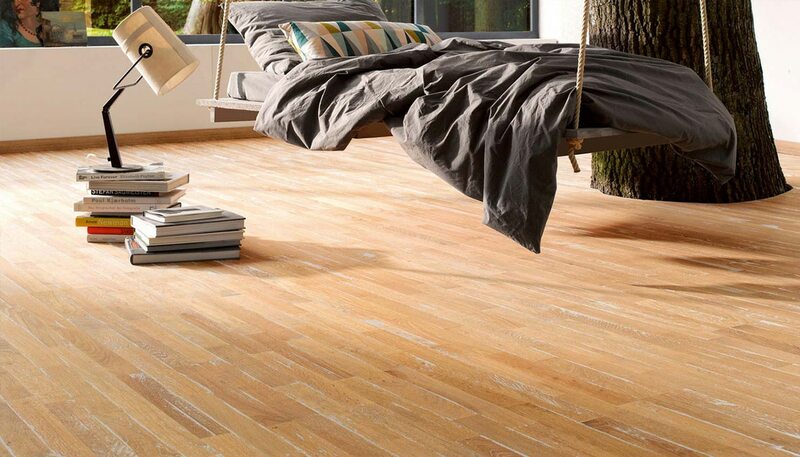 To us, it is more than just a practical solution to covering your floor. The right type, style, colour and fitting of flooring can make all the difference to a space, transforming it into a warm, welcoming and stylish area. 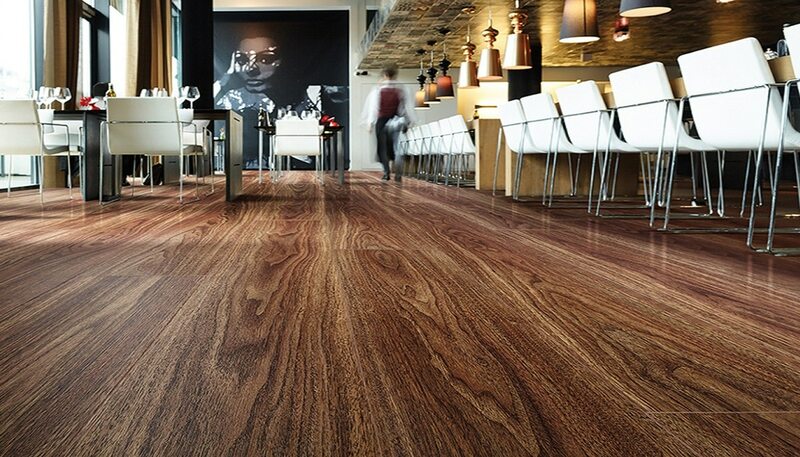 With our impressive selection of flooring types, we will take the time to discuss your requirements and find the perfect solution to suit you. 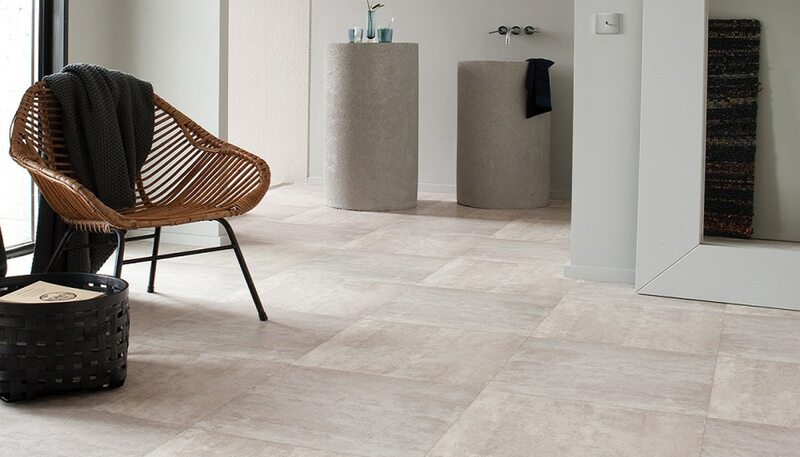 When it comes to vinyl flooring, you may already have some preconceptions, but with our range of Luxury Vinyl Tiles or LVT, you will be blown away. You can create a whole host of effects from wood to stone to tile that look like the real deal, but offer a very cost-effective flooring alternative. There is something about wooden flooring, whether it is engineered or real wood, which adds a touch of style and luxury to a room. Find out how you can transform your home with gorgeous wood or laminate flooring designs from Herts Flooring and Interiors. 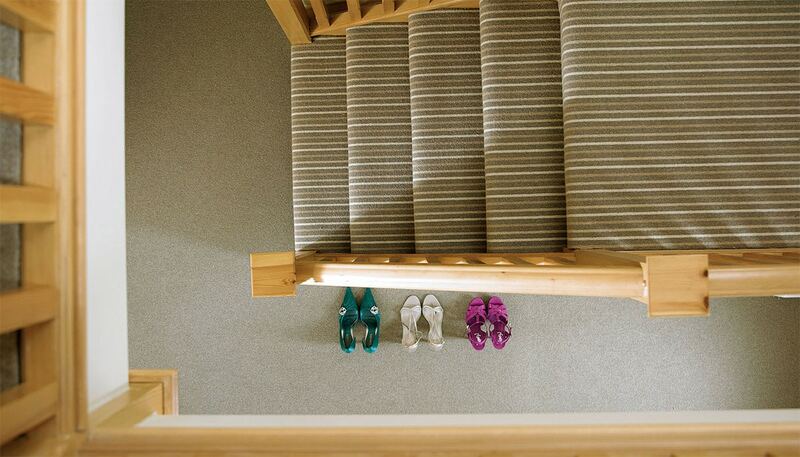 If you prefer the feel of soft carpet underfoot, then the Herts Flooring and Interiors showroom and buying guide will ensure you find the perfect match for your style, taste and colour. Our flooring experts will take care of every detail from choosing the correct underlay to suit your carpet to a flawless fitting. Often referred to as vinyl, Cushion Floor offers a very affordable and versatile flooring solution, thanks to its water resistant and non-slip properties, along with a wide choice of designs, styles and sizes.